ST. GEORGE — A bill proposing to drop 3.2 percent beer in favor of 4.8 percent brews has gone flat after being gutted Wednesday by a House committee. 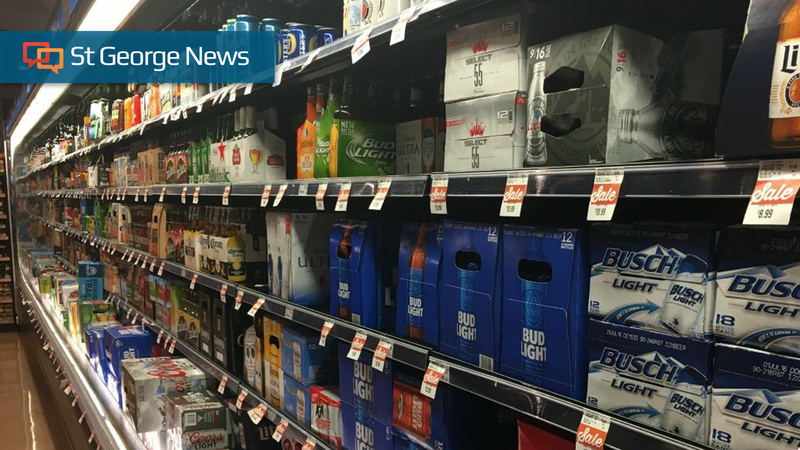 The original version of Senate Bill 132, which would allow stronger beers to be sold in grocery and convenience stores, was replaced with a measure that creates a task force to study the issue. The bill’s sponsor, Sen. Jerry Stevenson, R-Layton, was not pleased. At the beginning of the committee hearing, Stevenson said he had concerns over SB 132 making it to the House floor after it was assigned to the Health and Human Services Committee instead of the Business and Labor Committee where liquor bills are usually sent. “This is a commerce bill and I find it interesting it’s in this committee,” he said, adding that, knowing the makeup of the committee, he didn’t expect the bill to survive. He went a step further and asked the committee to not waste time deliberating the matter if they’re primary intent was to destroy it. “This bill, I believe, was sent to this committee for one reason, and that was to kill the bill,” Stevenson said. Rep. Brad Daw, R-Orem, moved that the committee adjourn the meeting but was overruled. Stevenson’s push to drop 3.2 beer for 4.8 is due to major beer manufacturers phasing out the lower alcohol brew because of the dwindling demand. 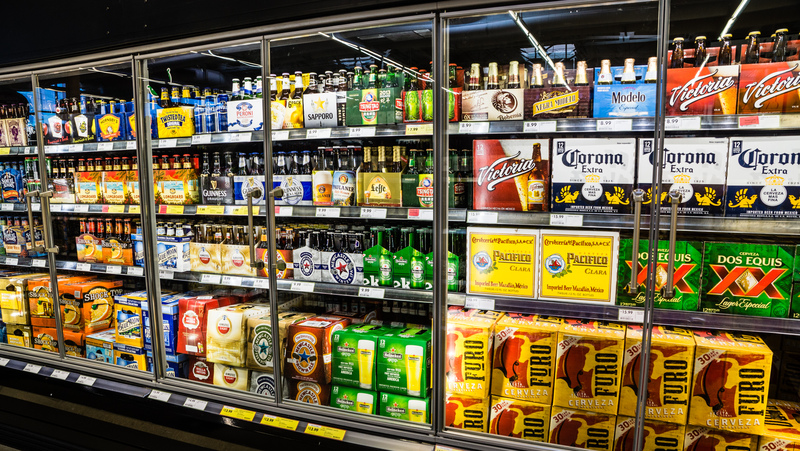 A number of states have passed more lenient laws allowing beer with higher alcohol content to be sold in grocery and convenience stores, which has greatly lessened the demand for 3.2 beer. Utah is one of the last holdouts that has 3.2 beer, Stevenson said. Since the state is on the lower end of beer consumption overall, the major brewers like Anheuser-Busch and MillerCoors aren’t exactly seeing a benefit in producing beer for a shrinking market. This has led to some 3.2 products already beginning to disappear from grocery and convenience store shelves while also impacting consumer choice in beer selection. David Hancock, vice president and general counsel for Maverik Inc., told the committee that the company stands to lose over $2.5 million in beer sales and over $5 million in combined sales if SB 132 is not passed. Both Hancock and Stevenson have previously stated in a Senate committee hearing and on the floor that dwindling beer sales will hurt grocers and convenience stores, particularly in rural areas. Walmart and other large grocery chains are supporting the effort to raise the alcohol limits as well. However, the House committee chose to substitute the original bill with a “beer task force” that would study the issue and report its findings to the Legislature at a later date. This move relegates SB 132 to a slow death, Stevenson said. “I’d rather have it quick,” he said. Stevenson, though, also said he’s not giving up on getting the bill changed back to its original form, which has already overwhelmingly passed the Senate. “I don’t think this will be done until the last night of the session,” he said. During the public input portion of the hearing, opponents to Stevenson’s bill said it would add to alcohol abuse, teenage consumption and other alcohol-related societal ills. 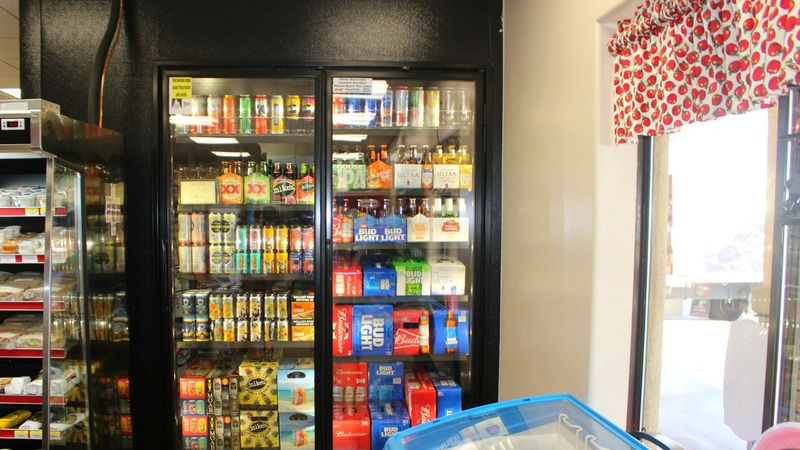 It is because of those issues that Daw said he wanted a task force to study the impacts of making stronger beers available outside of state-controlled liquor stores. Smaller, Utah-based brewers are split on Stevenson’s bill. While some support raising the alcohol content, others argue it favors the mega-brewers over smaller ones like them.